Great sales agents are neither born nor created by a company, a school or an individual. They become great real estate agents and develop their skills only when they find themselves in the right environment. We offer a fun & energeic atmosphere, absolutly free training and motovational sessions geared toward boosting your career to the top. Whether you are an experienced agent or brand new to the industry we have a spot for you on our team! Whatever career path you pursue, challenging the future together with us will open more doors than ever before. 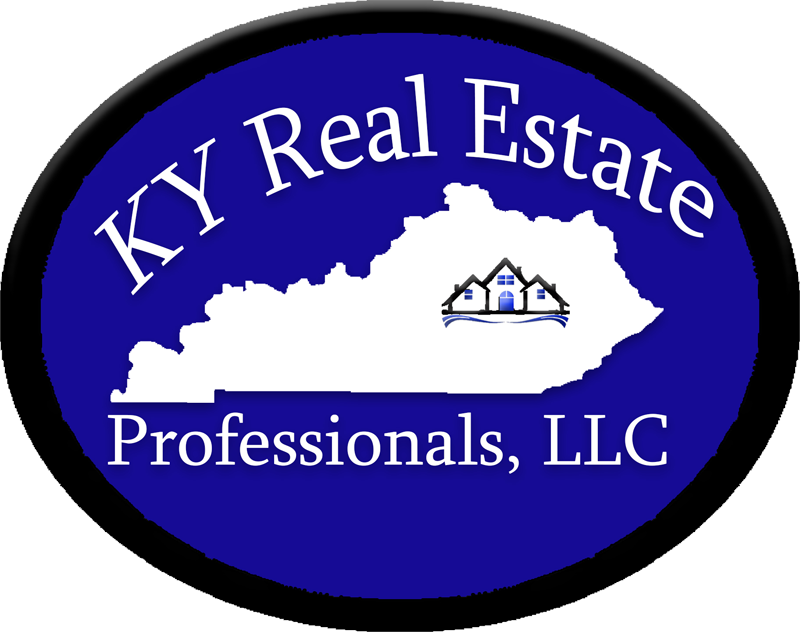 We would love the chance to show you what KY Real Estate Professionals, LLC can offer you.